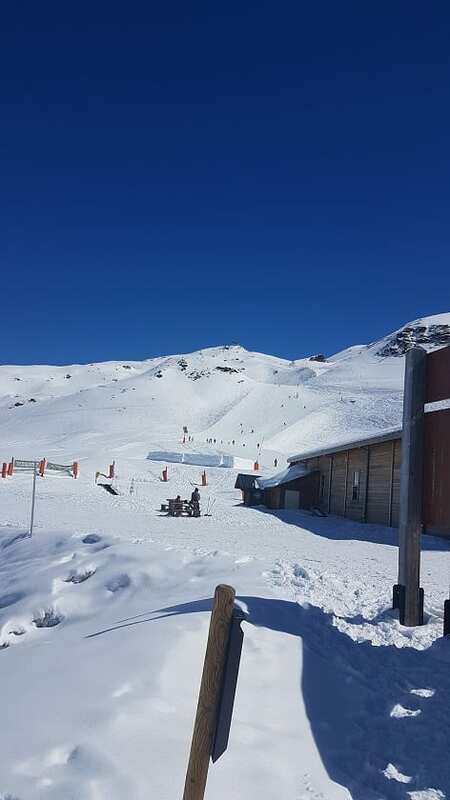 16 Long Close children learned to ski on the Cognita Ski Trip to Les Menuires in the French Alps. They had been to the dry slope at Bracknell for a practice but it was far more exciting once they saw the snow. After a foggy first couple of days the group were blessed with a stunning blue sky and sunny conditions. Well done to the children who were all able to tackle blue runs by the end of the week! It was fantastic for the boys and girls to make friends from other Cognita schools and share this exciting adventure together.